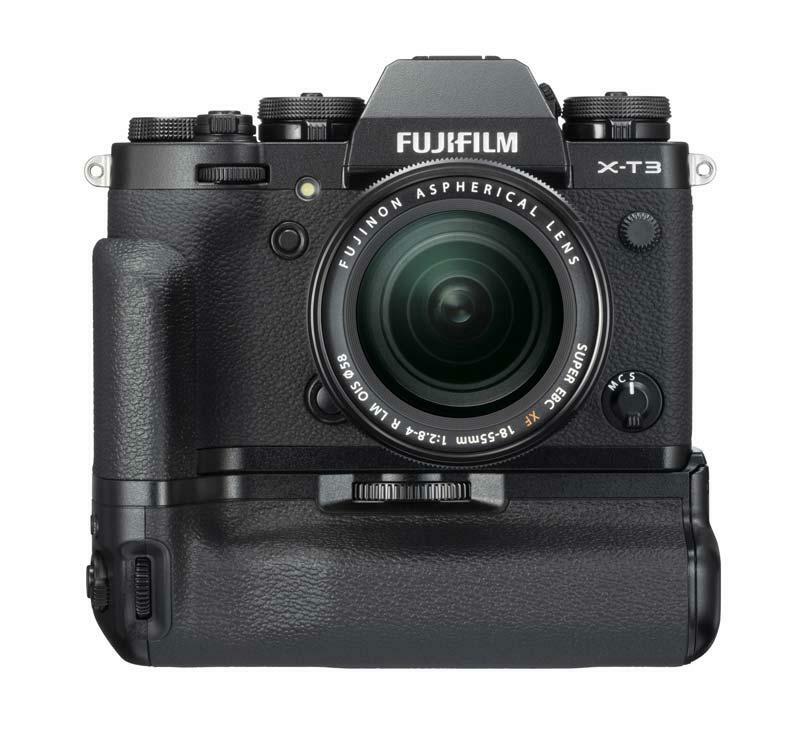 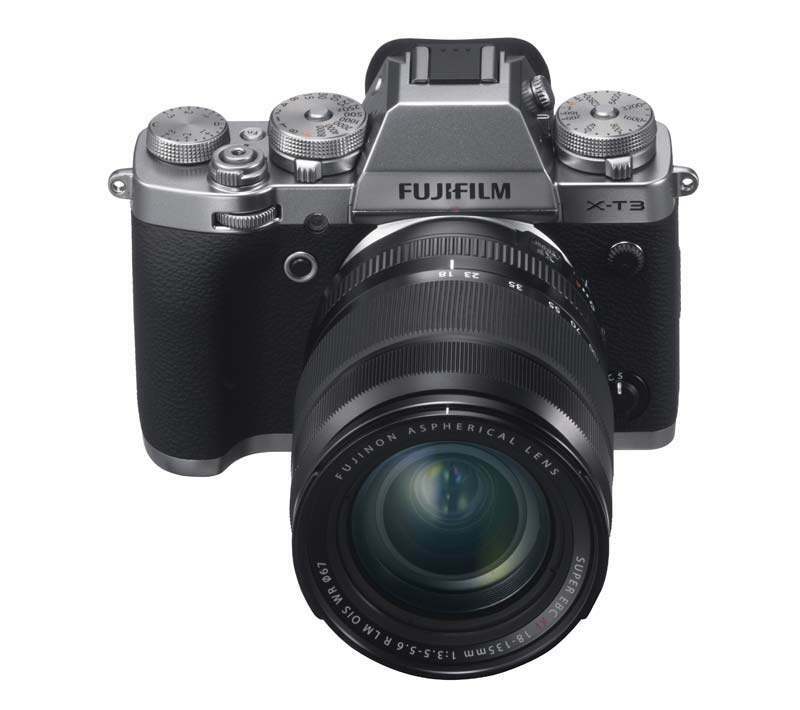 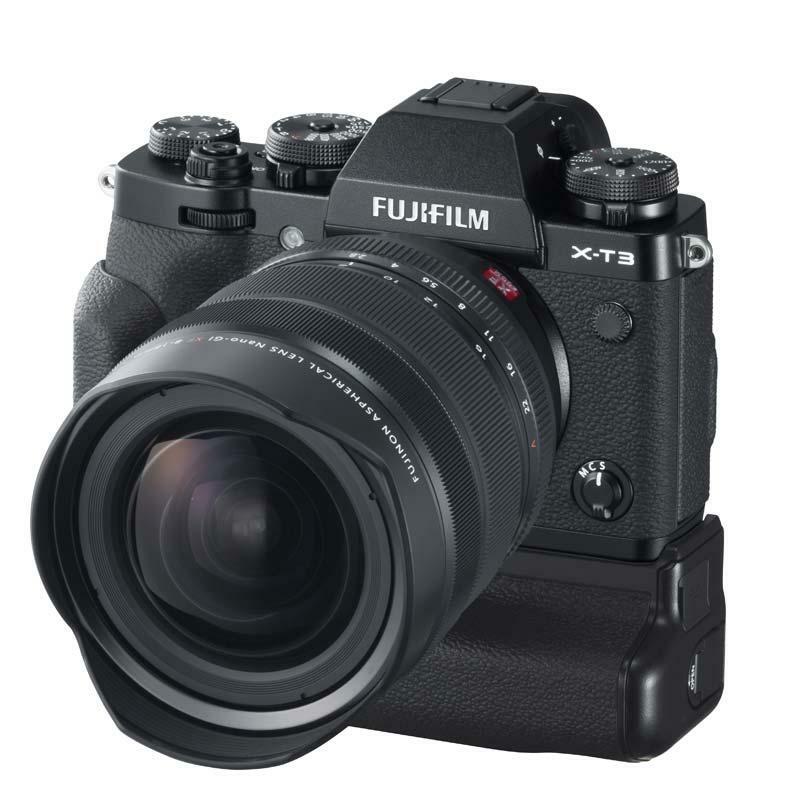 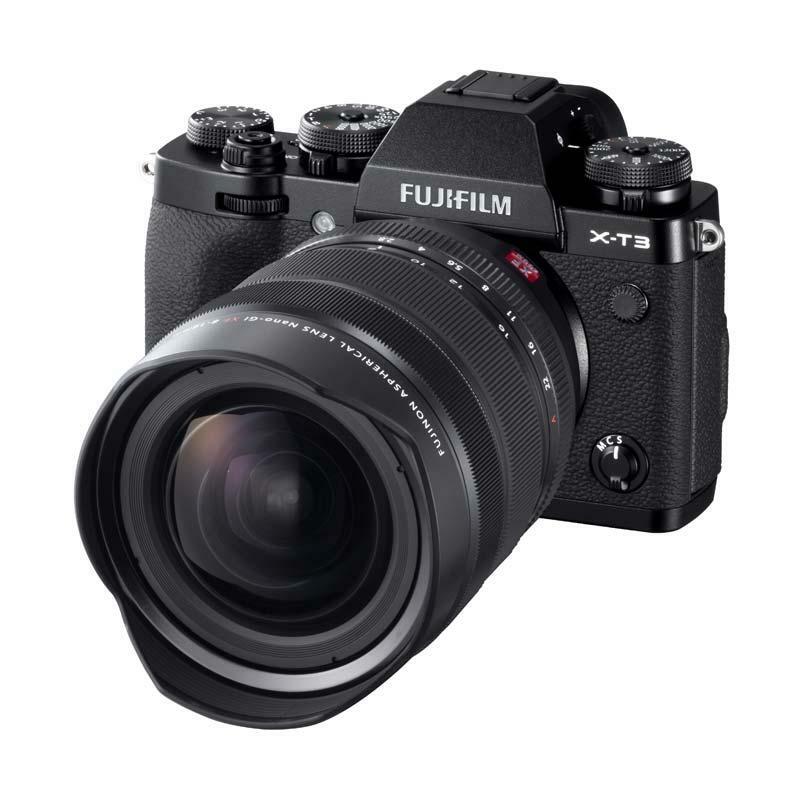 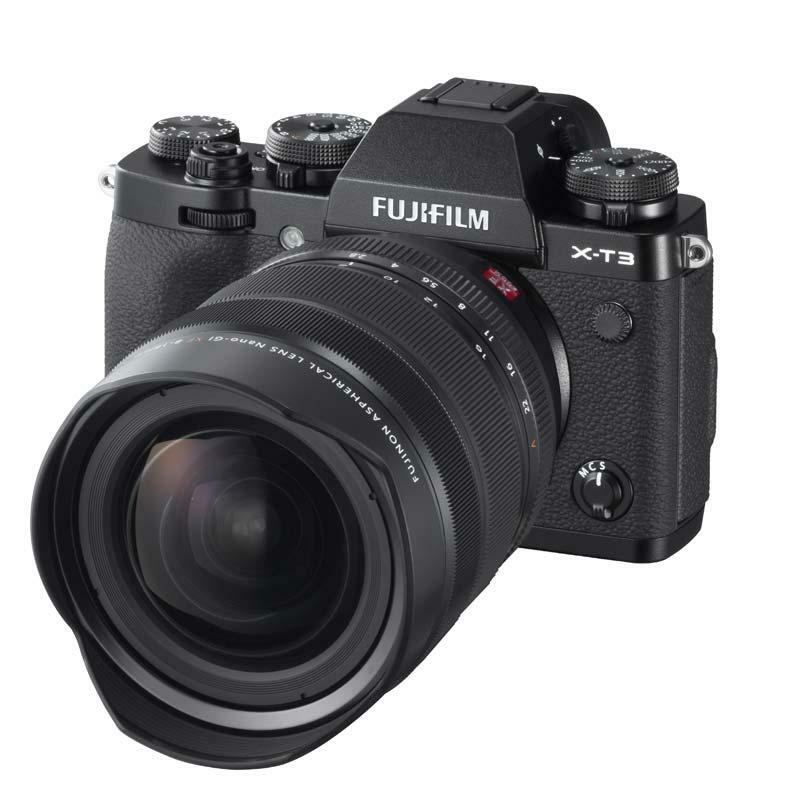 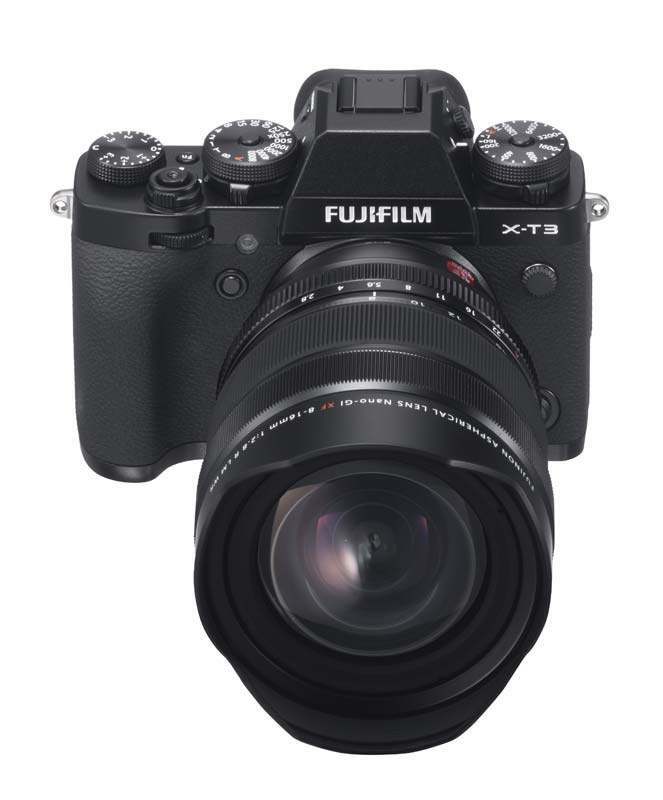 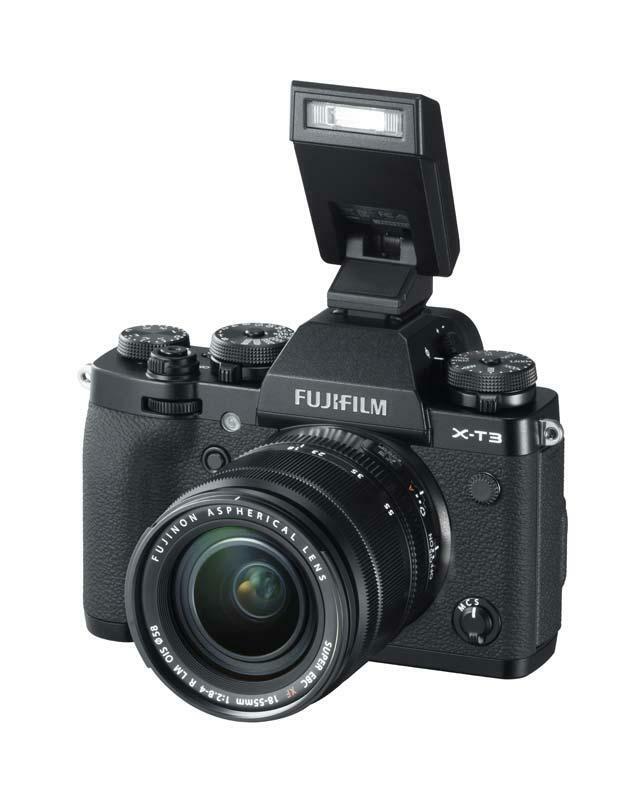 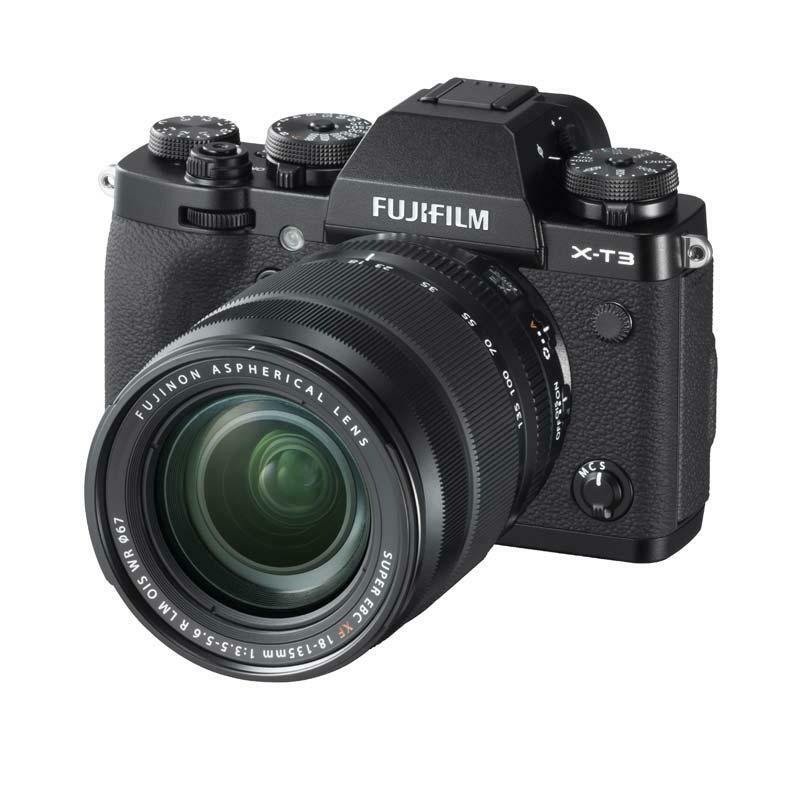 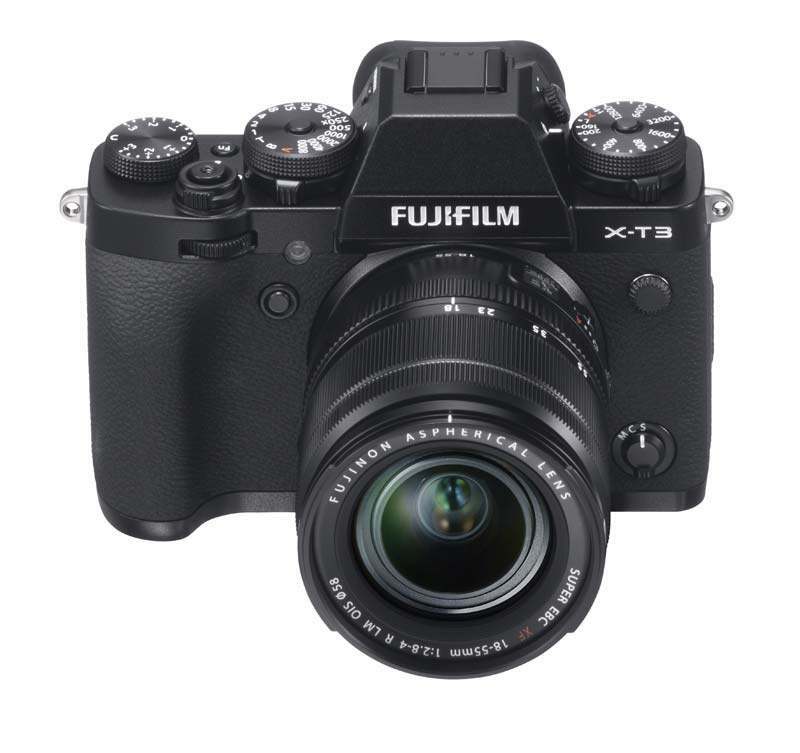 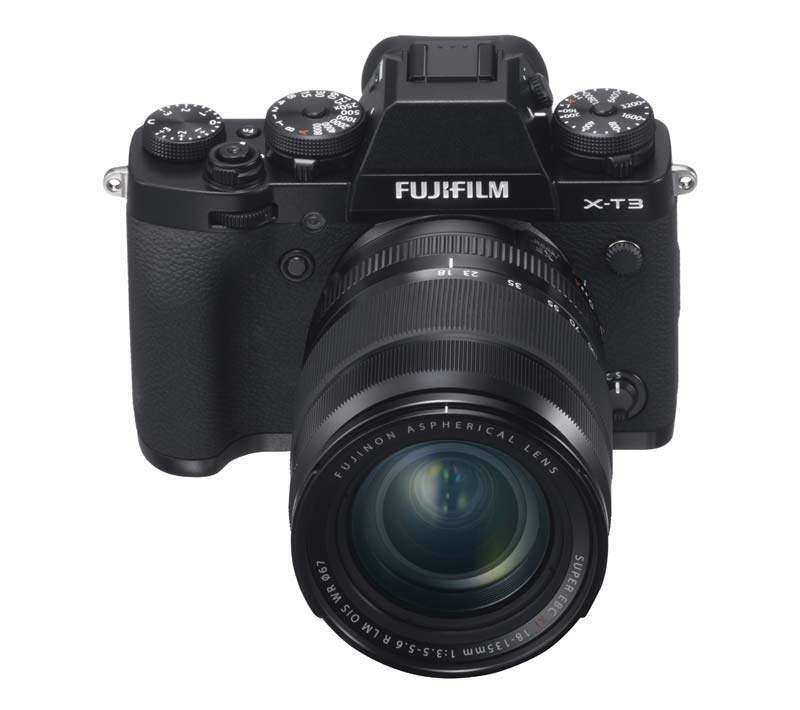 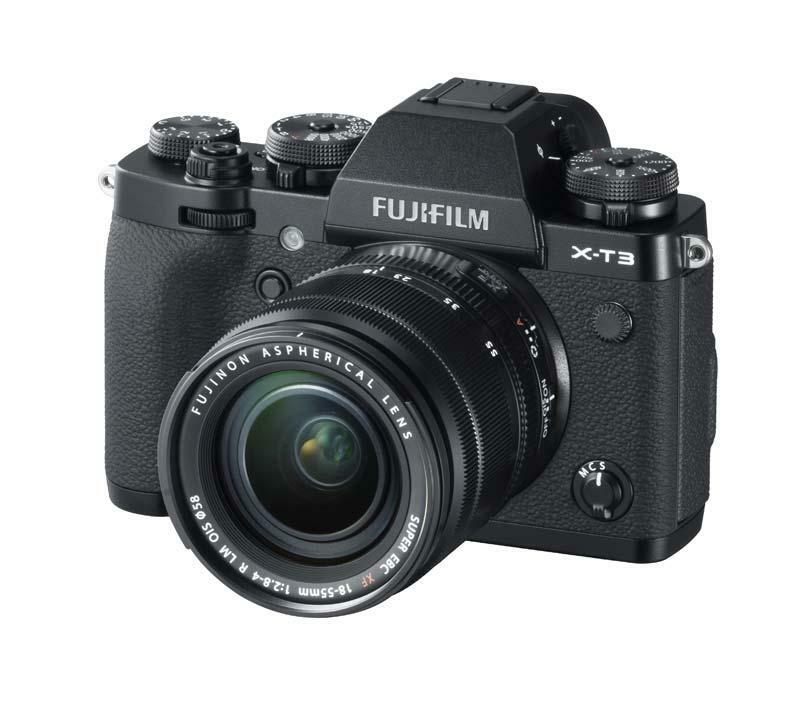 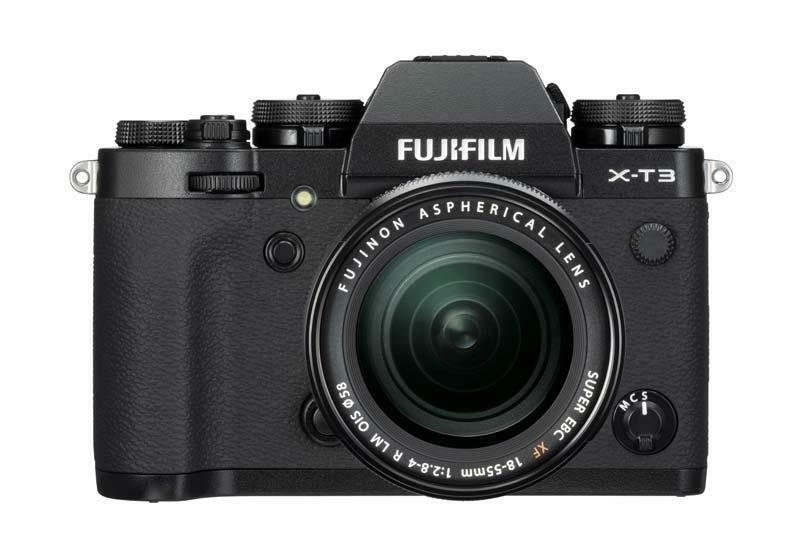 The Fujifilm X-T3 features an all-new back-illuminated 26MP X-Trans CMOS 4 sensor and X-Processor 4 image processing engine, substantial AF performance improvement and blackout-free burst shooting, and 4K/60P 10 bit video recording. 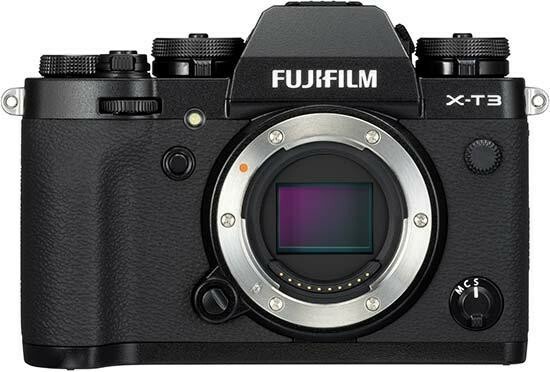 A complete upgrade: including an all-new back-illuminated 26MP X-Trans CMOS 4 (*1) sensor and X-Processor 4 image processing engine. 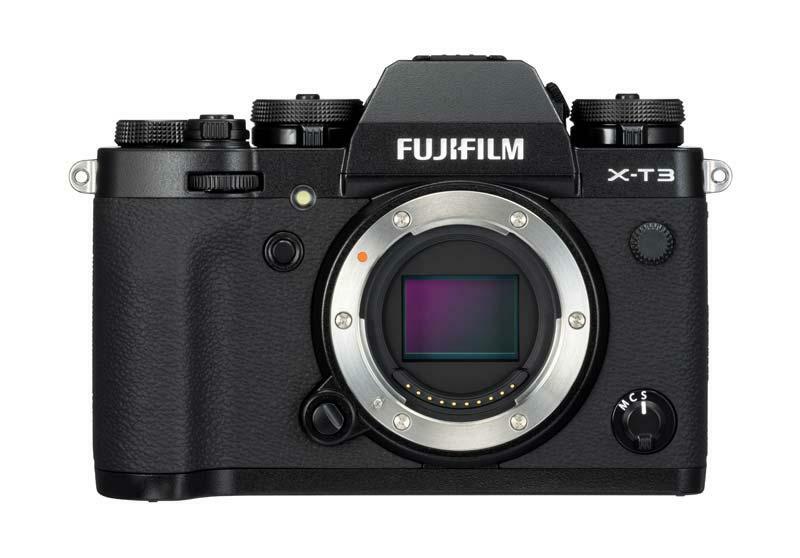 The X-T3 offers superb image quality and enhanced ability to track moving subjects - with substantial AF performance improvement and blackout-free burst shooting. 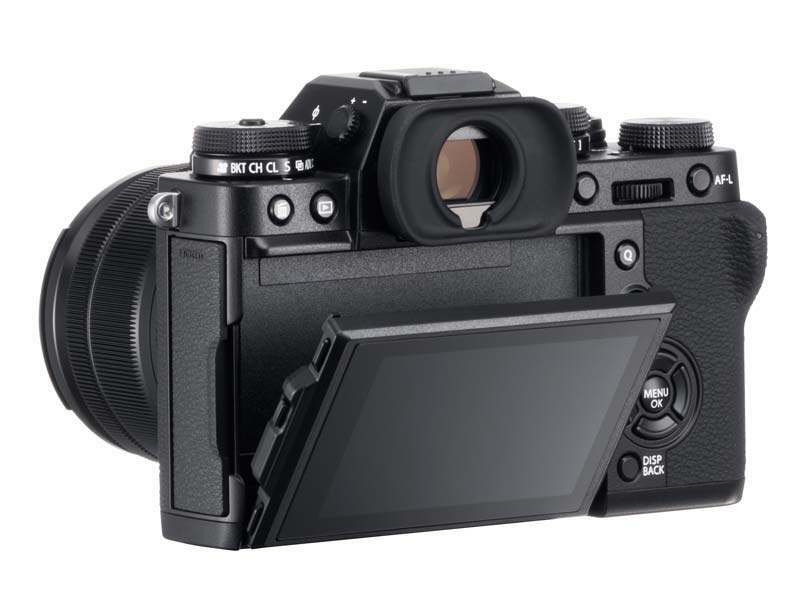 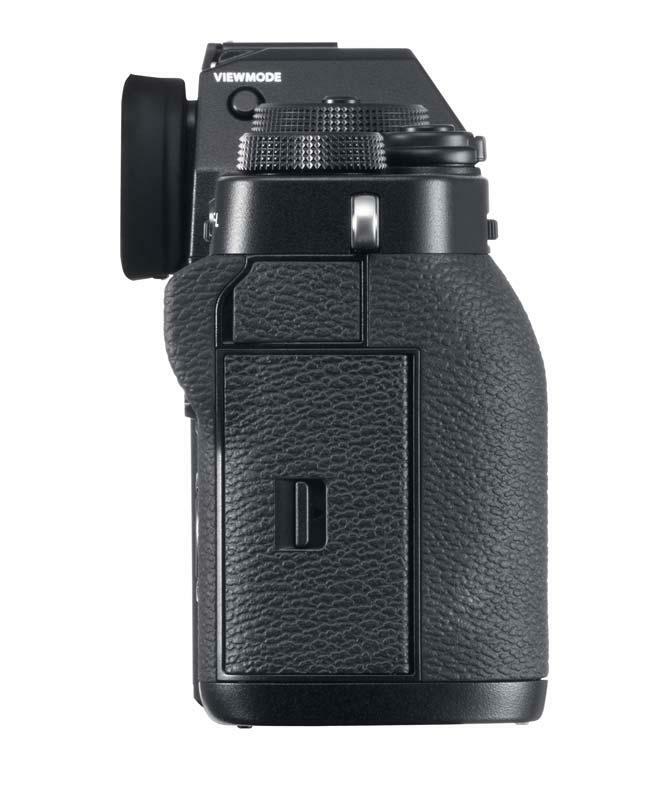 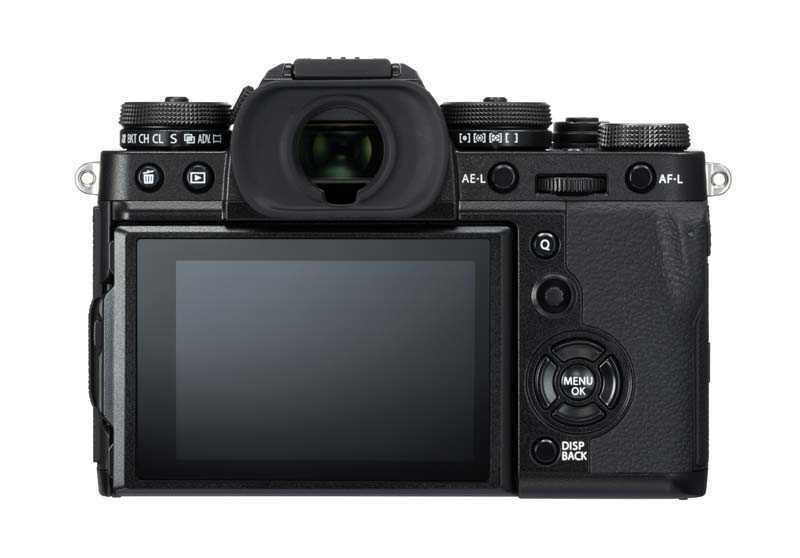 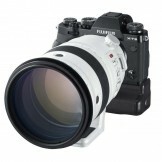 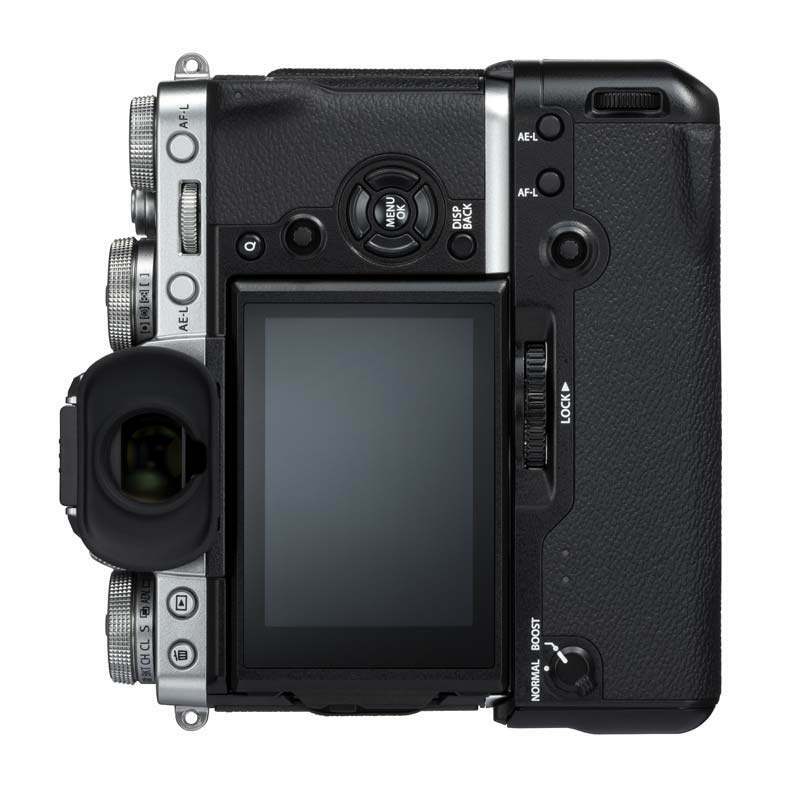 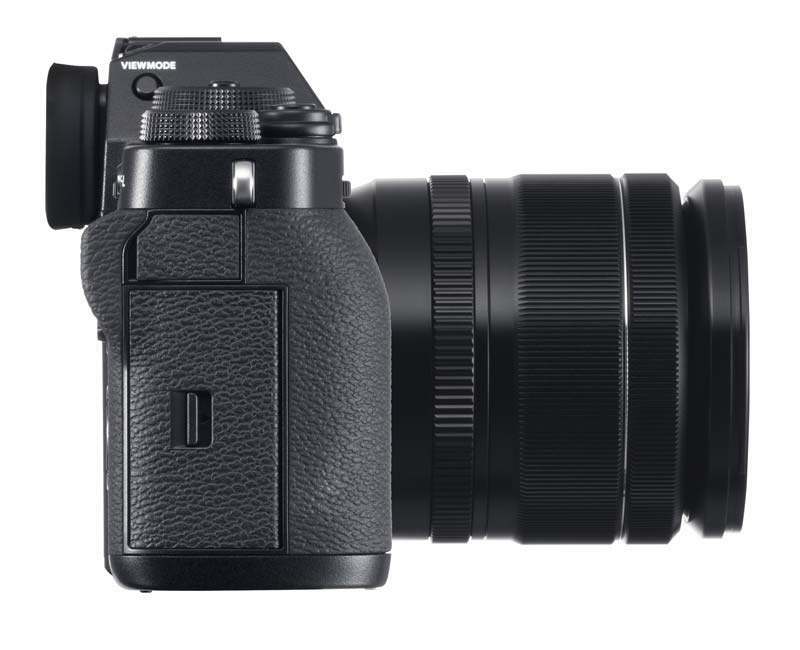 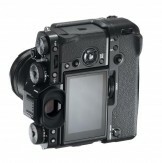 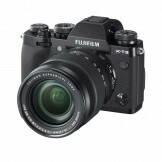 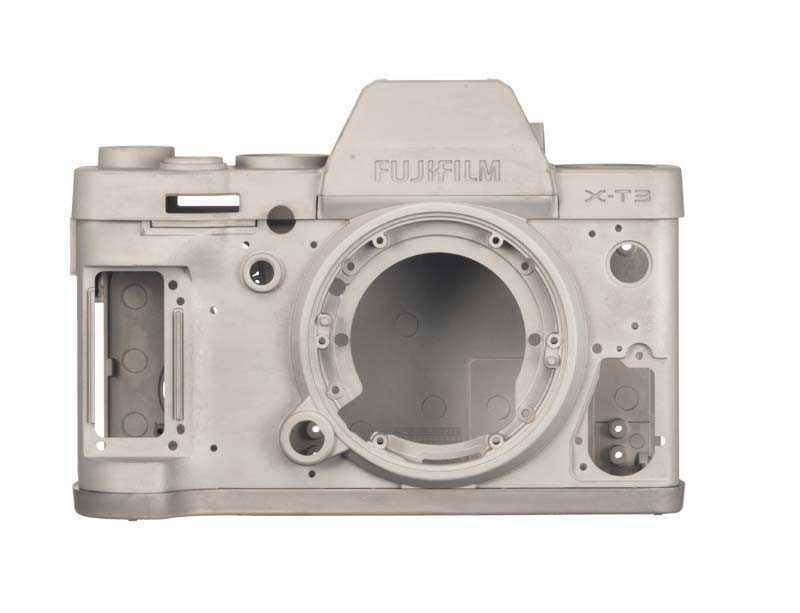 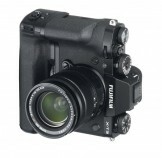 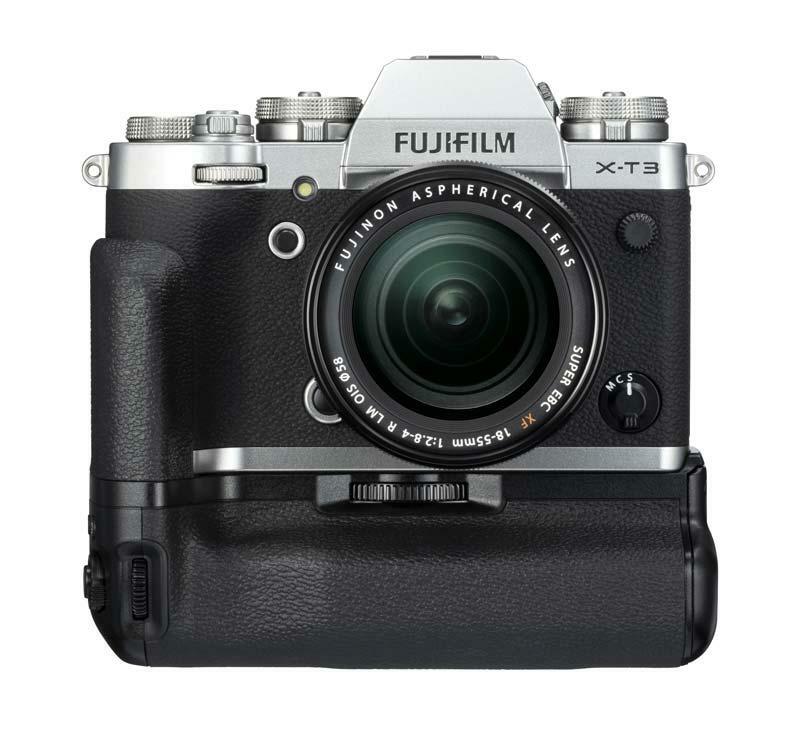 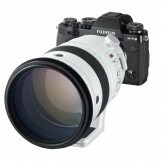 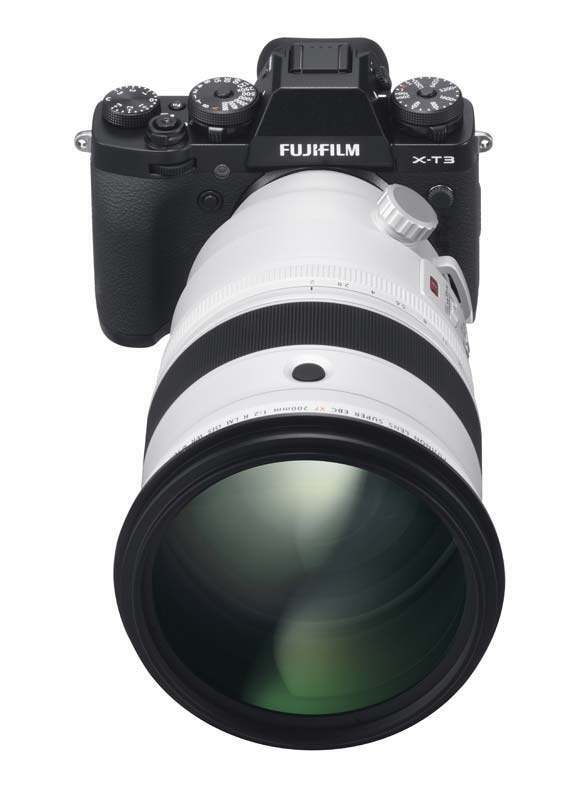 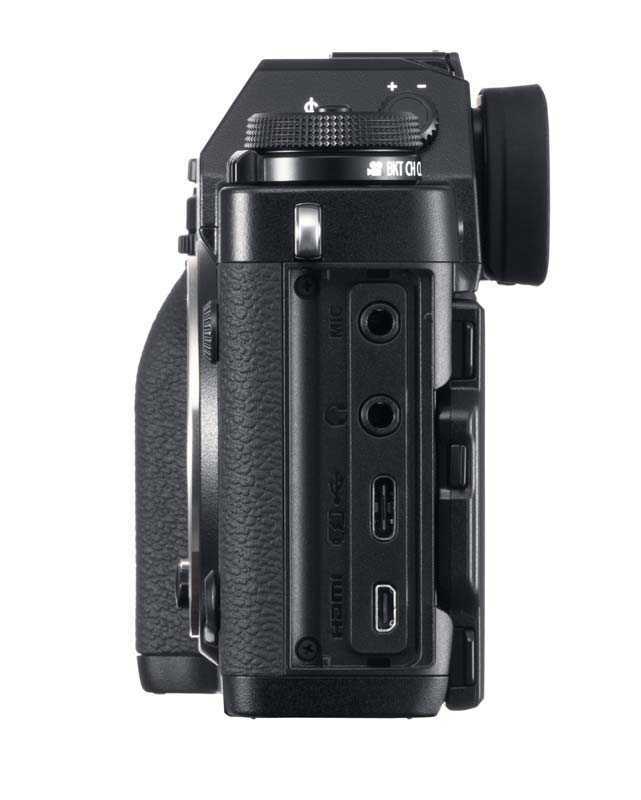 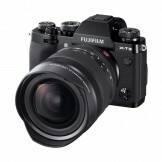 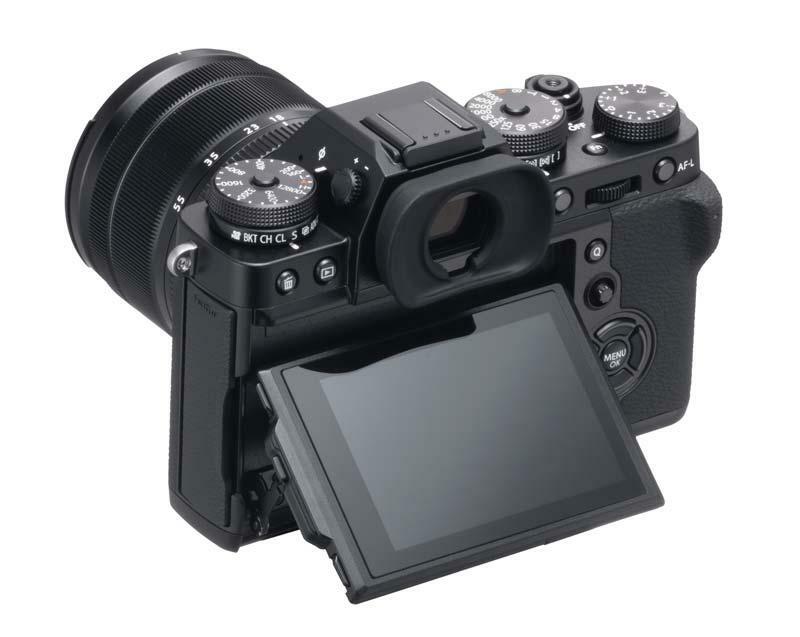 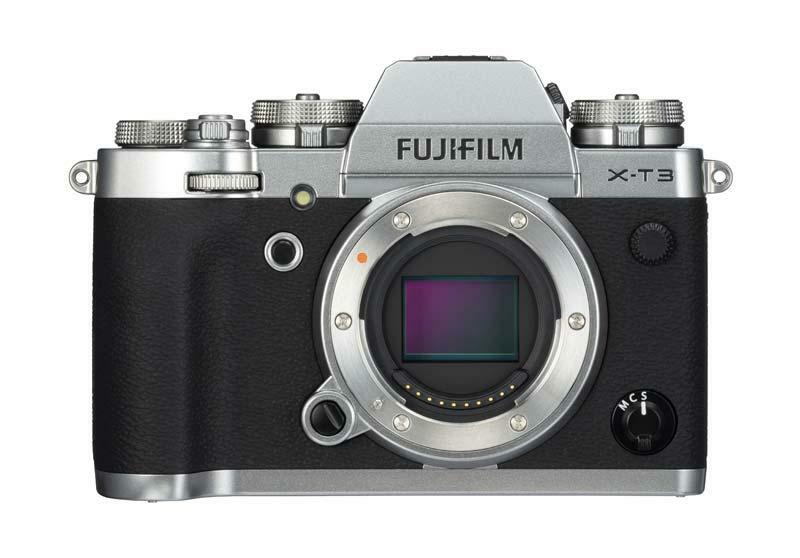 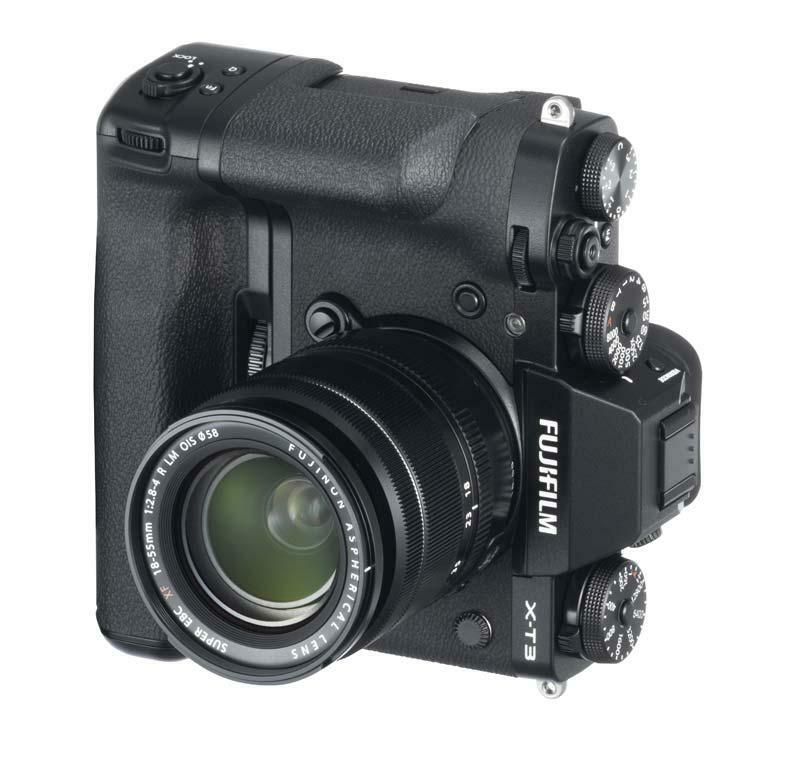 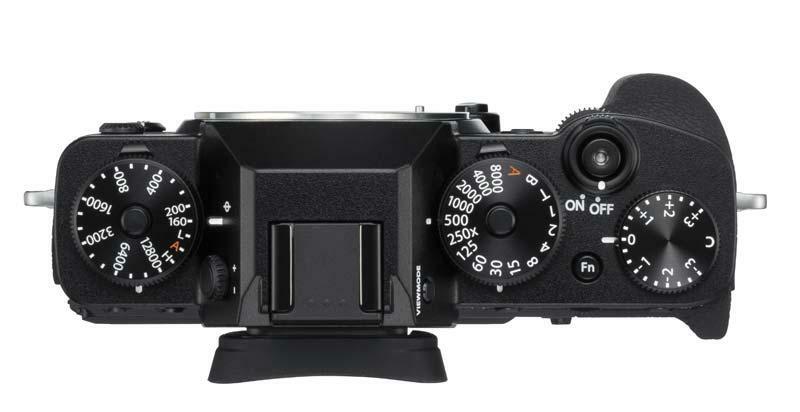 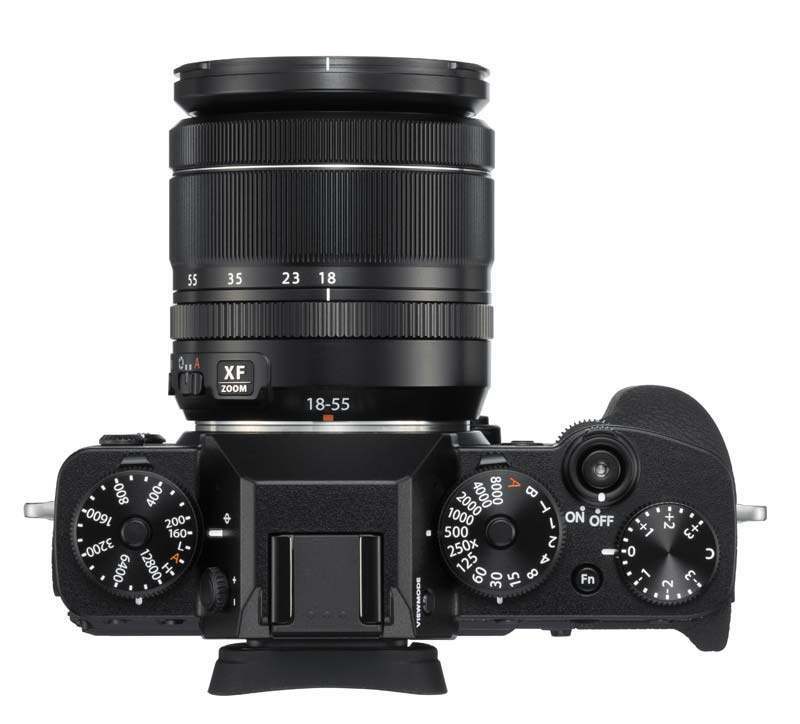 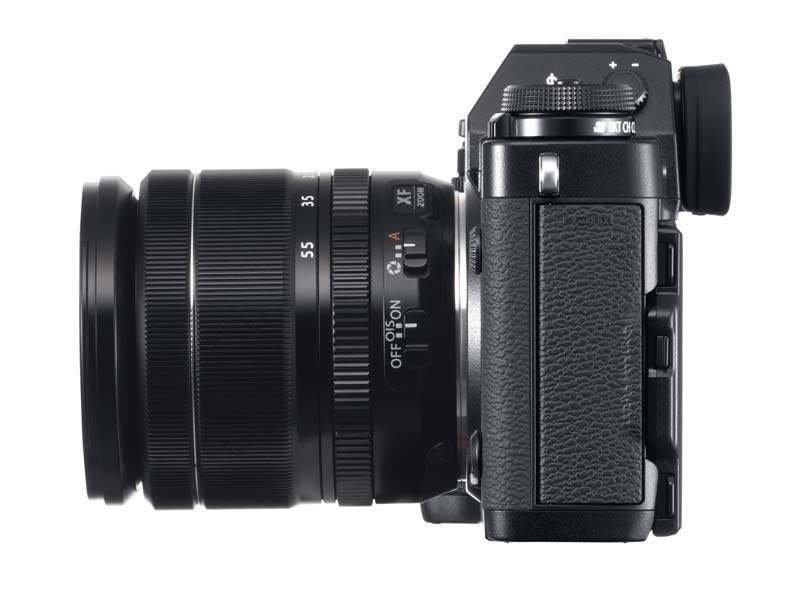 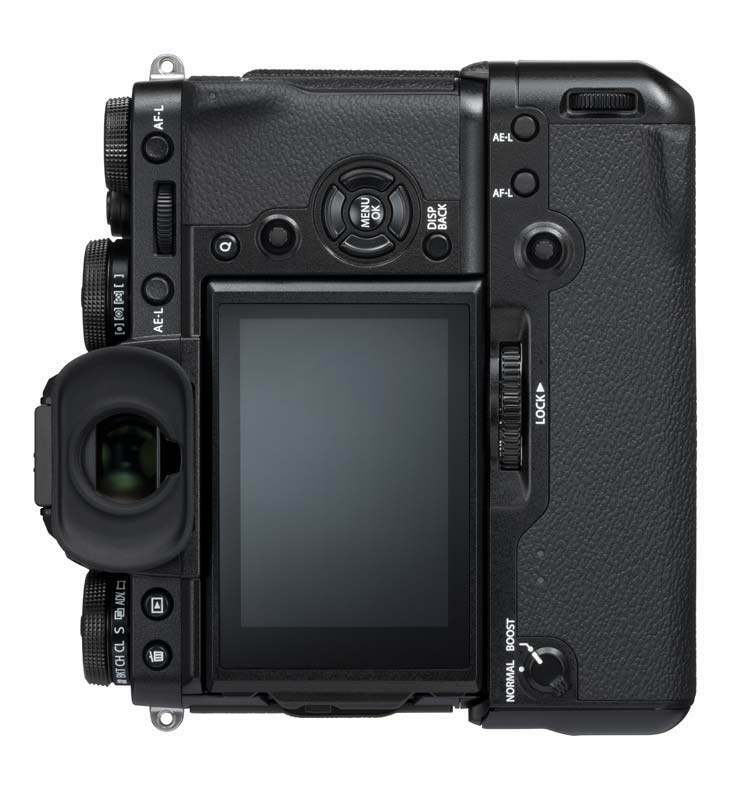 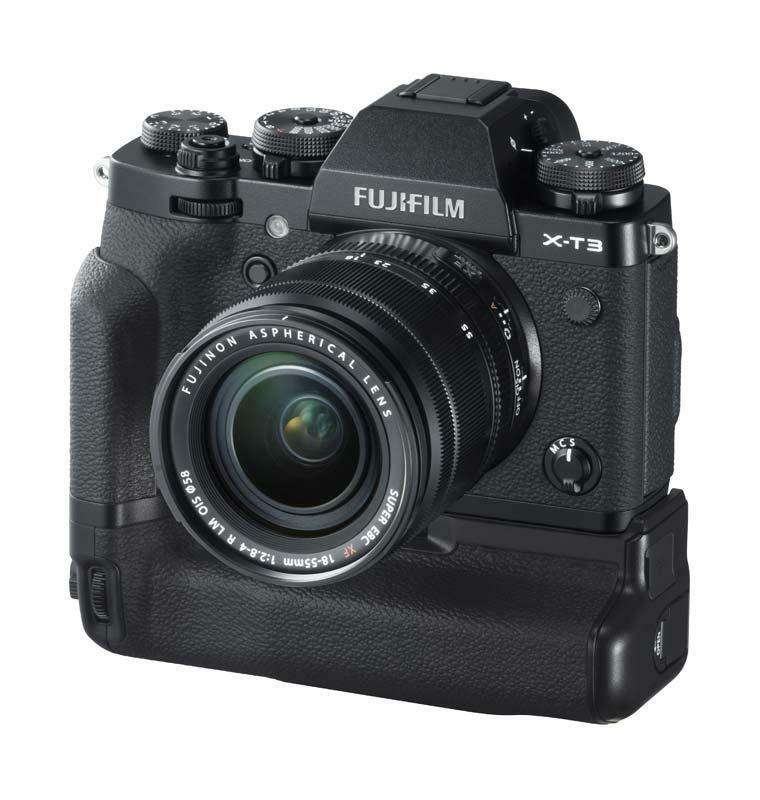 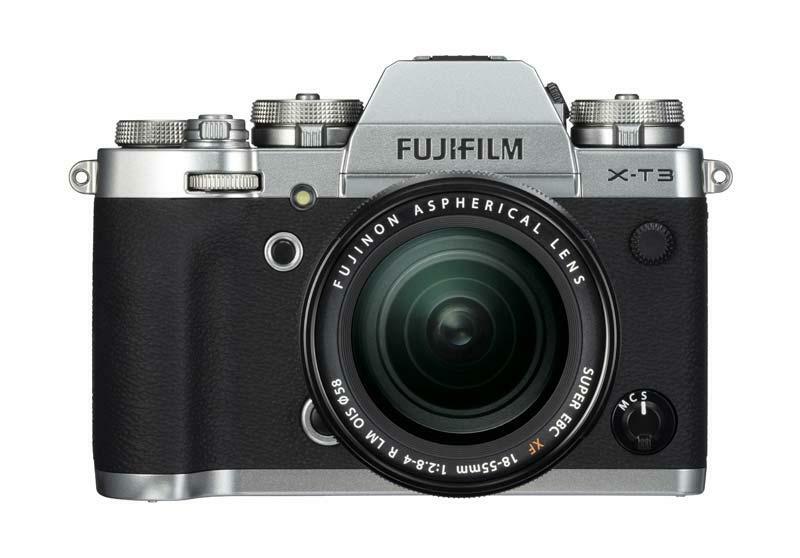 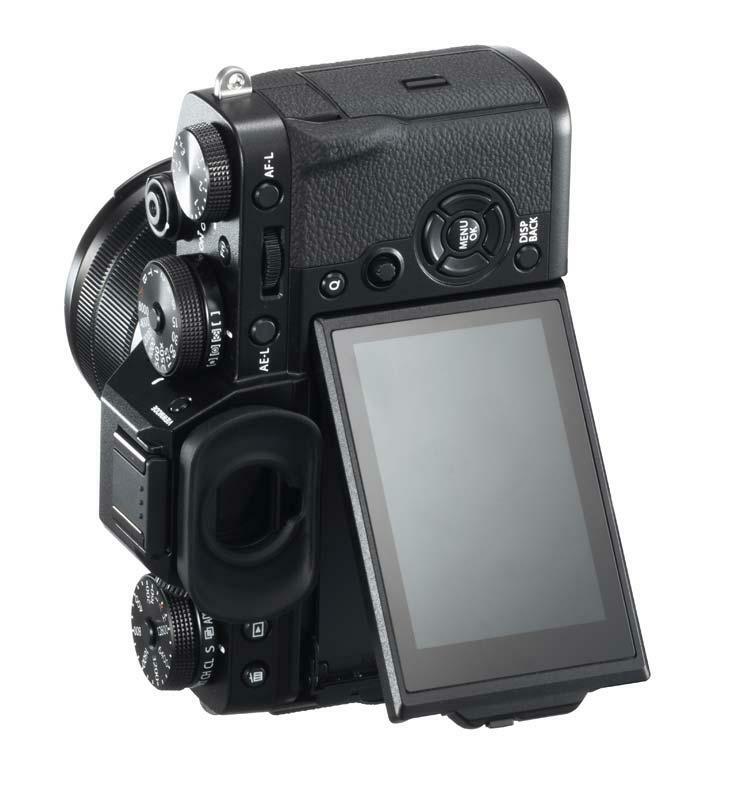 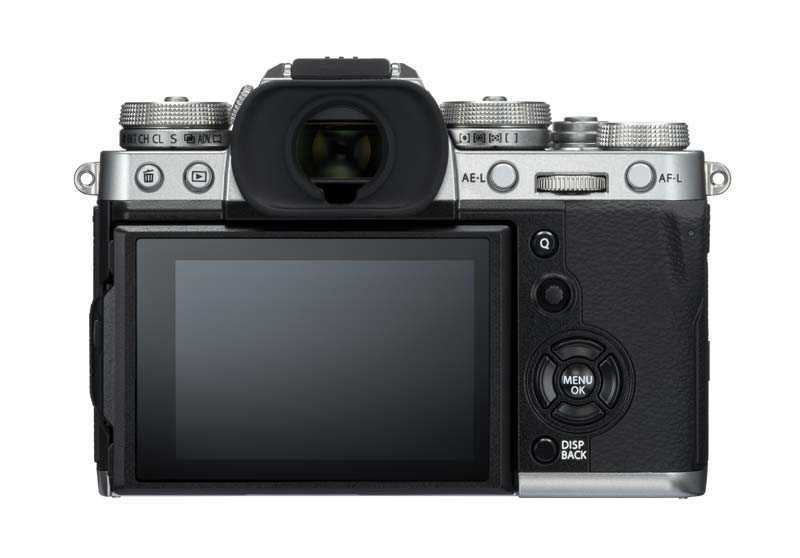 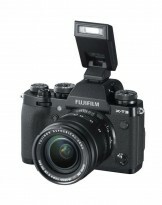 The FUJIFILM X-T3 mirrorless digital camera is the world’s first *2 APS-C mirrorless camera capable of 4K/60P 10 bit recording to meet the needs of professional videographers. 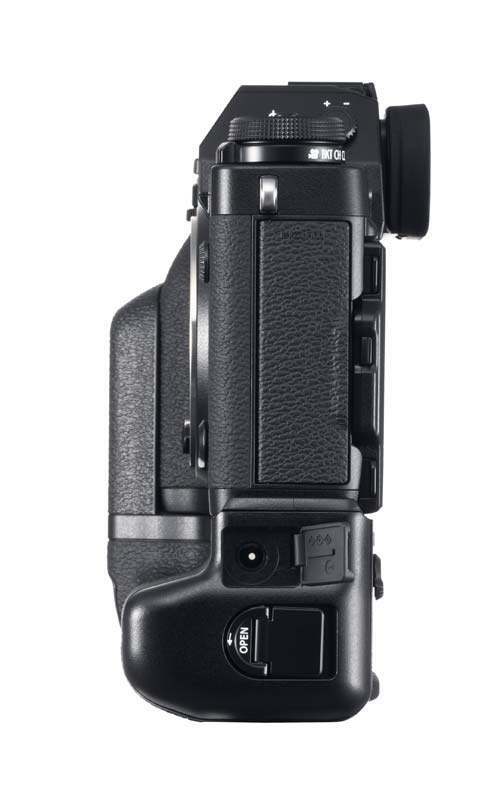 This hand grip makes it substantially more comfortable to hold the camera when it is mounted with a large-aperture lens, thereby reducing camera shake. 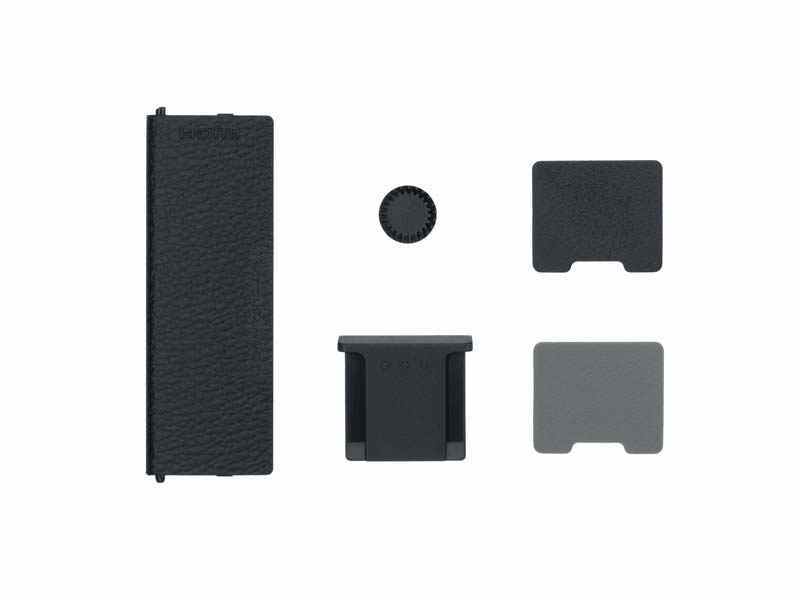 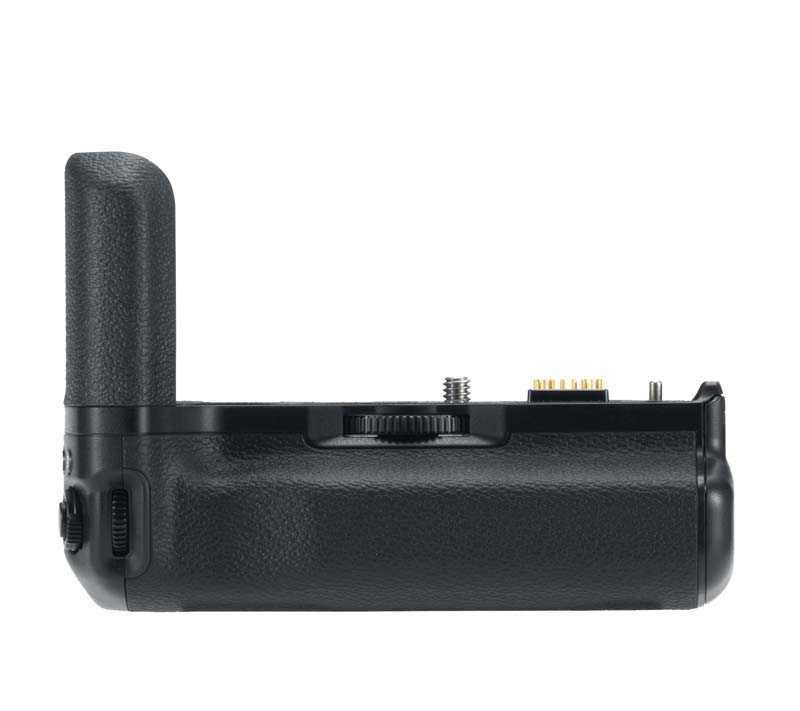 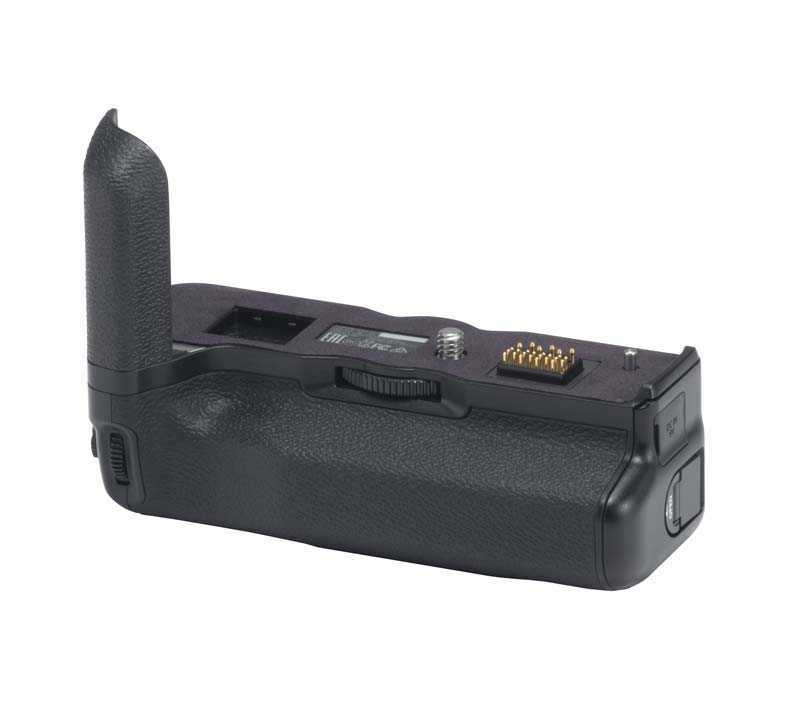 The camera's battery or SD cards can be replaced without having to remove the hand grip. 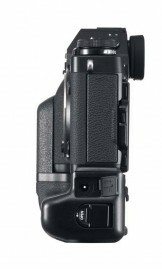 The base can be used as a quick release shoe when using a dovetail mount on your tripod. 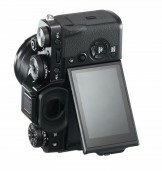 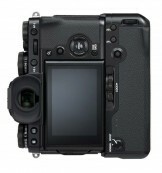 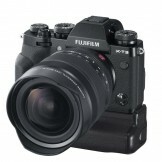 *10 Please see the Fujifilm website (http://www.fujifilm.com/suppor... ) to check SD memory card compatibility.